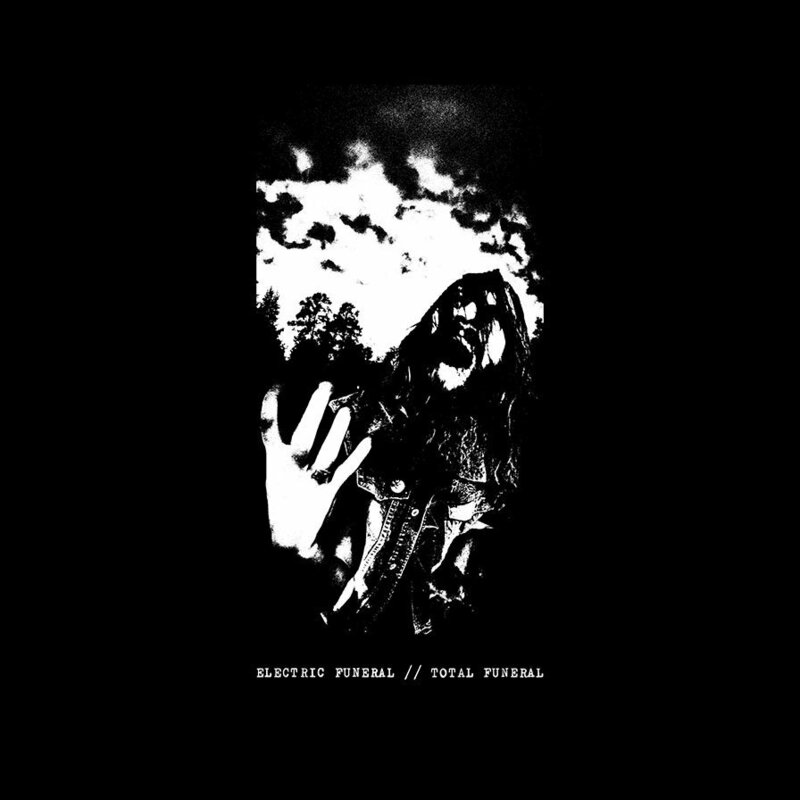 “Total Funeral” compiles all cassettes, 7″s etc.. that Electric Funeral ever recorded. Electric Funeral hail from Sweden, and is the one-man noise assault by Jocke of Warvictims, Paranoid, D-Beat Raw Punk label etc..) Total Discharge, Warcry, Disclose, Gloom, Framitd etc… etc.. WORSHIP. “Electric Funeral’s sound is a metallic wall of filthy distortion, full of dis-passion ..this is loud, dirty & raw without a doubt, but what makes them so killer is that they still retain this layer of blackened groove to their tunes, On every song, the guitars turn out distorted riffs of death.